If you want to work for the FBI, your chances just got better. College seniors can now apply for positions with the U.S. Federal Bureau of Investigation before graduation. In the past, you were required to have your degree before applying, but that rule deterred a lot of applicants. Special agent William Woods with the St. Louis division explained to Missourinet that applicants go through a year-long background check. So recent grads had to wait a year after college before starting the job — if they were even accepted. Applicants will still have to get a degree to get the job, but the opportunity to submit an application earlier means they can start working right after graduation. 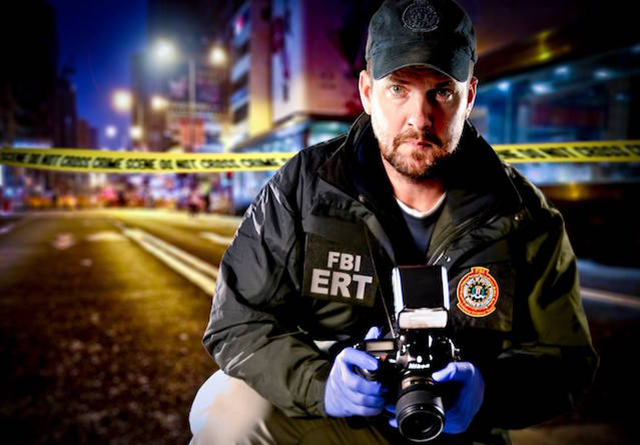 Careers with the FBI range from human resources to STEM positions — and just about anything in between. It’s hiring for nearly 1,000 positions nationwide through its Collegiate Hiring Initiative. You can’t go straight into being a special agent, as you might imagine, but these support positions are a good way in. If you’re interested, apply here. College juniors and seniors can also apply for one of 700 full-time paid internships for summer 2017. About half of the interns move into full-time FBI jobs after graduation, Woods said. Through the FBI’s Honors Internship Program, students will work alongside FBI employees in Washington, D.C. or in field offices around the country in a 10-week paid internship. If you don’t think your major is a fit, think again. The FBI seems to have a place for any discipline. If selected, you’ll receive a conditional job offer in December and be subject to a background check before beginning the internship next summer. You can learn more about FBI employment eligibility here. Your Turn: Do you know someone who would want one of these FBI jobs?